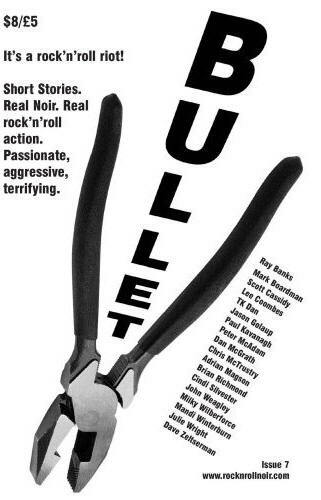 Contained short fast paced stories no longer than 1500 words that fit with the notion of rocknroll noir. 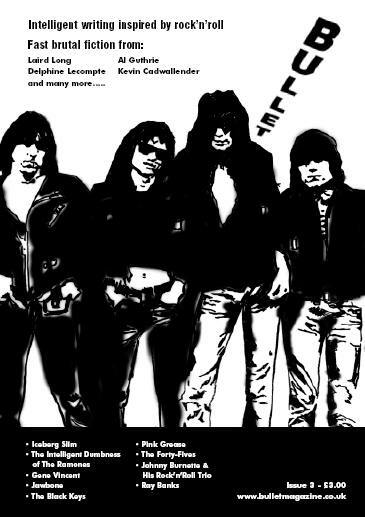 Digitalent Ltd.; P.O. 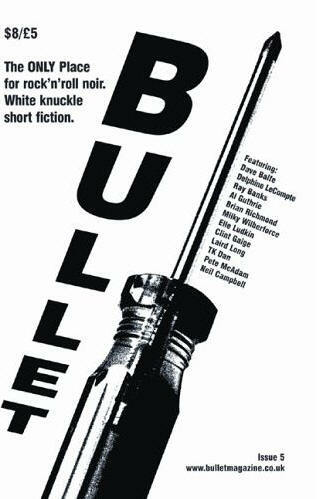 Box 38, Wylam, Northumberland, NE41 8YU: Bullet, 2004. 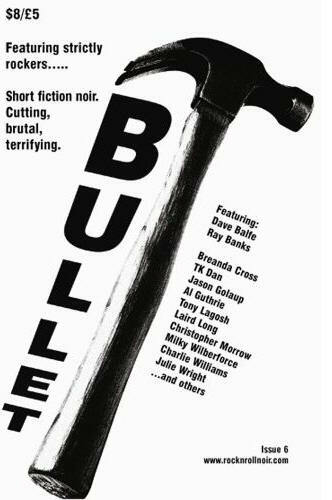 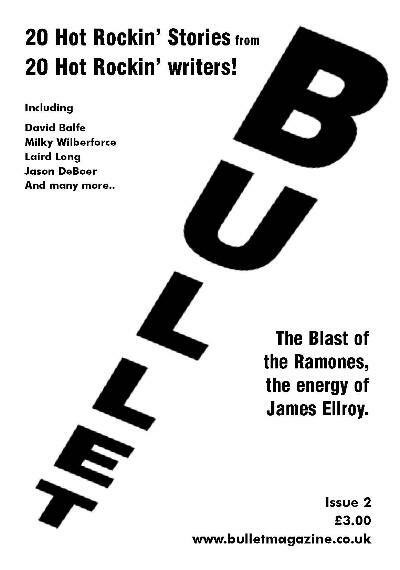 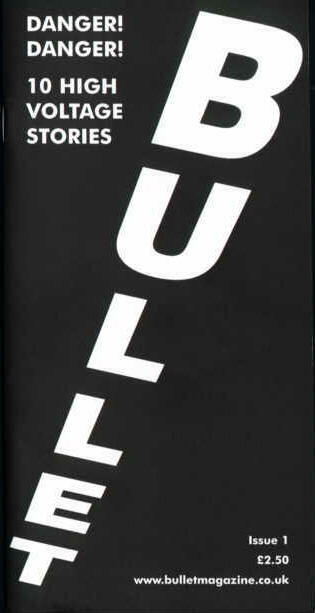 Bullet Media Ltd.; 7 Roker Park Road, Sunderland, SR6 9PF: Bullet, 2006. 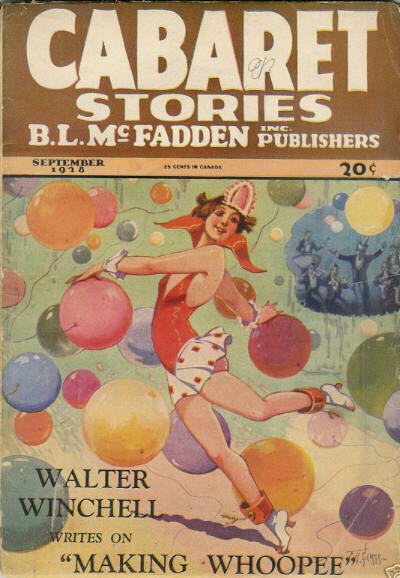 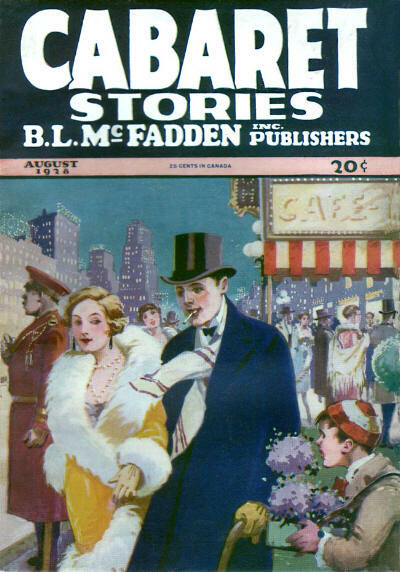 A short-lived companion magazine to Fiction Houses Bulls Eye Sports and Bulls Eye Western Stories. 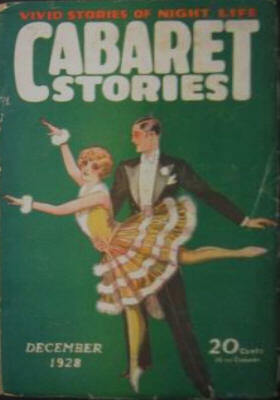 18 · Burn Em Down [Amusement, Inc.] · Ted Tinsley · nv Black Aces Jun 1932, as Mr. 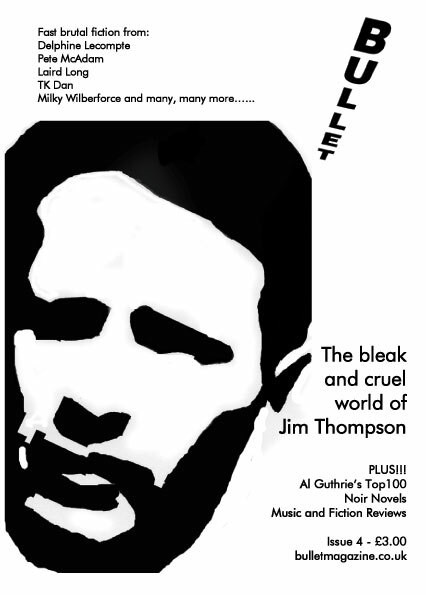 Whiskers; revised. 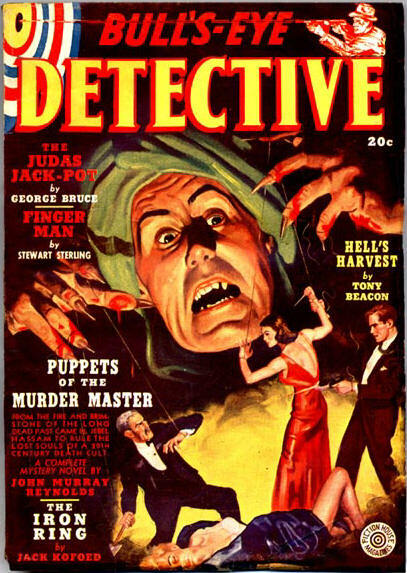 One of the rarest crime pulps, Cabaret Stories seems to have been an early attempt at a gangster pulp and is believed to have run for eight issues. 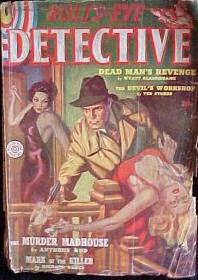 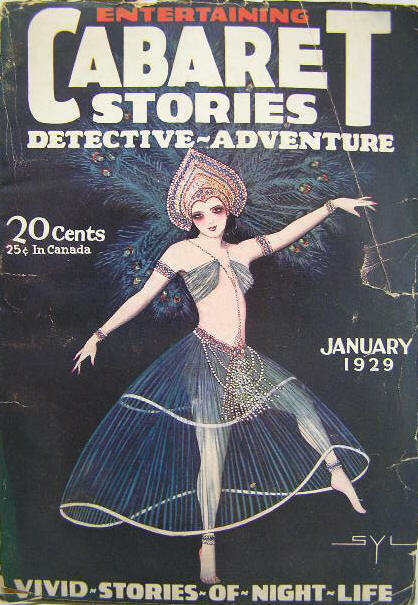 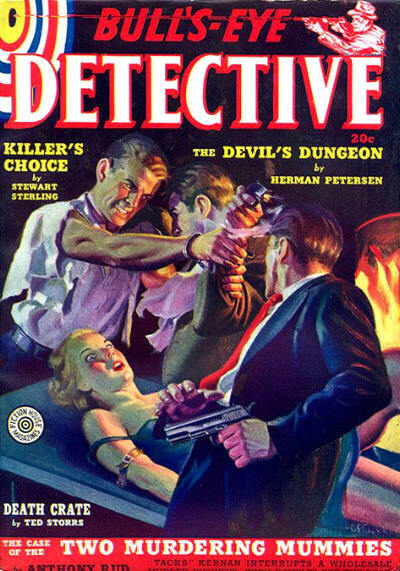 The final issue, at least, was subtitled Gripping Detective Tales, Stirring Adventure Stories and Heart-Throbbing Fiction of Stage and Night Life.